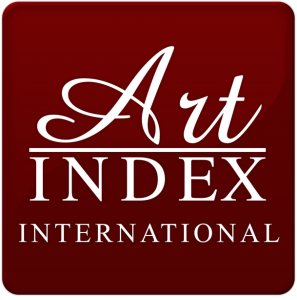 Art Index International is a leading boutique Art Investment house with offices in Sydney & Singapore. Their clientele are traditionally investors who seek to benefit from the inherent potential of diversifying toward art within their broader investment portfolio. To learn the Art of Investment and how to receive between 7 – 10.25% per annum cash rental today from investing in Art or if you’re interested in renting a highly sought-after piece of artwork for your office at a very affordable price, please contact Art Index International at +65 6557 2250 or make an appointment to visit us at 32 Pekin Street, #03-01, Singapore 048762.